When I was little Shepherd’s Pie was for dinner the night after we’d had a roast leg of lamb as sure as the sun would rise. Mum had a mincer that attached to her Sunbeam mixer and the lamb, onion and carrot would all go through it. 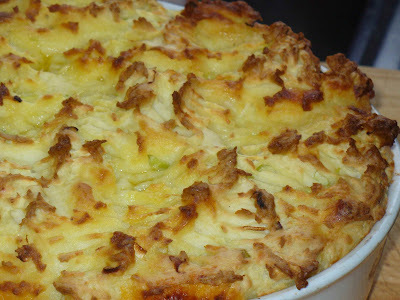 I can’t say that I remember it that … Continue reading "Shepherd’s Pie"